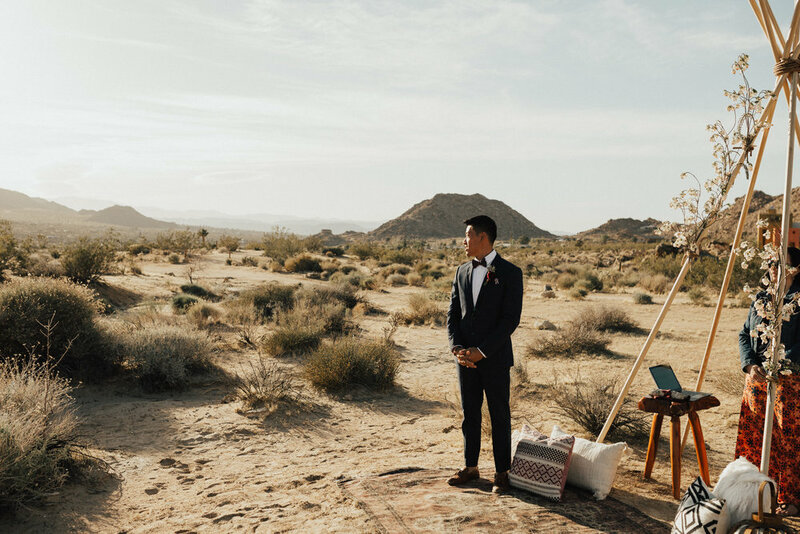 Joy & Phouc decided to have the most epic and gorgeous Joshua Tree Elopement! They put so much though into every detail of their day and it really showed! 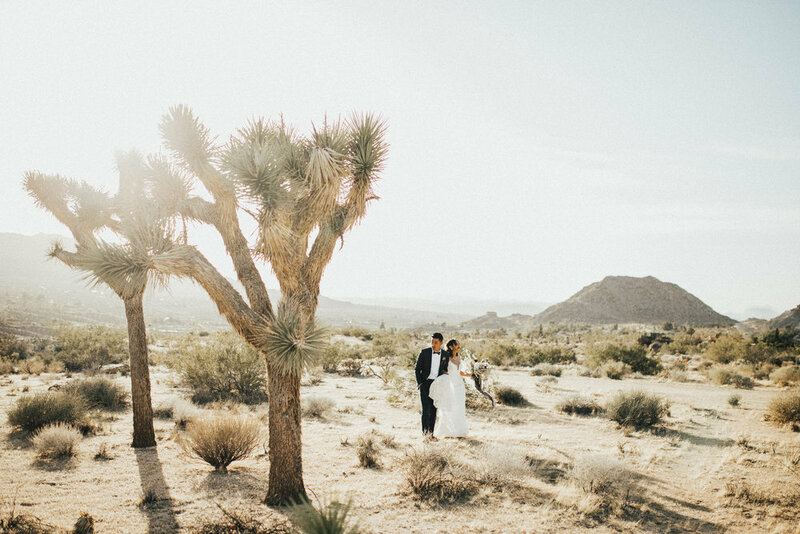 One of their inspirations was a past styled shoot we shot that was featured on GWS (https://greenweddingshoes.com/celestial-inspired-vow-renewal-in-malibu/). 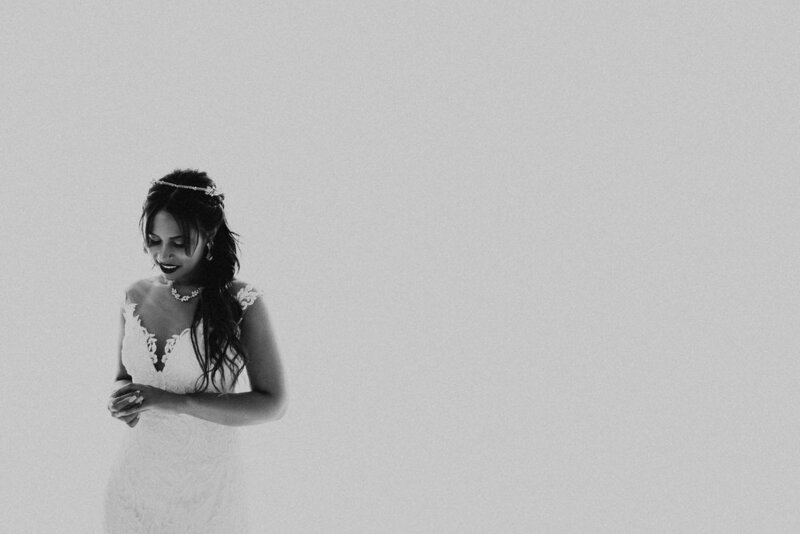 It is so encouraging to see that inspiration brought to life!